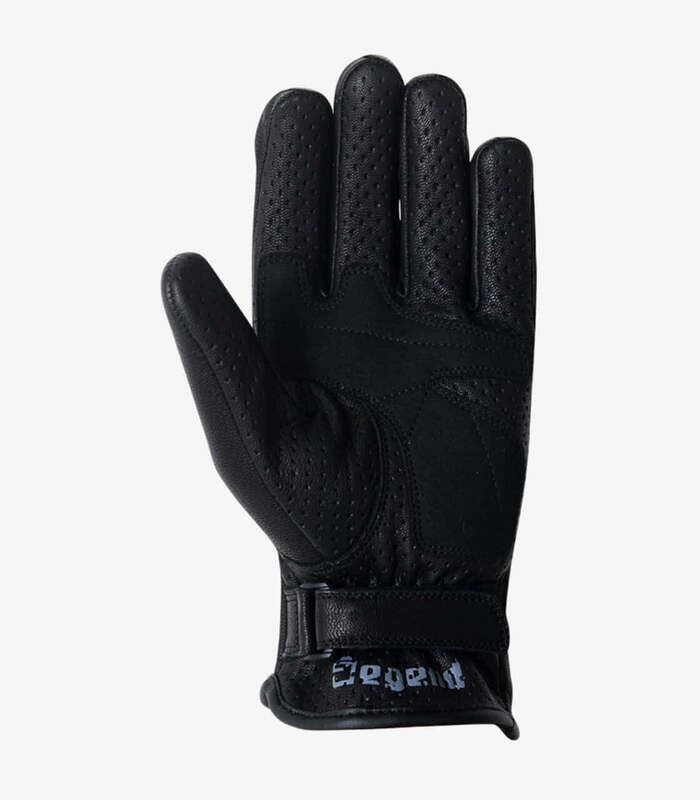 Get now the men's summer gloves model PRO-SUMMER from Degend in color Black. Have gloves in your motorcycle like PRO-SUMMER of summer for men it's strongly recommended. They are manufactured with very resistant materials that keep protected your hands from hits and rubbings in case of suffer a fall. 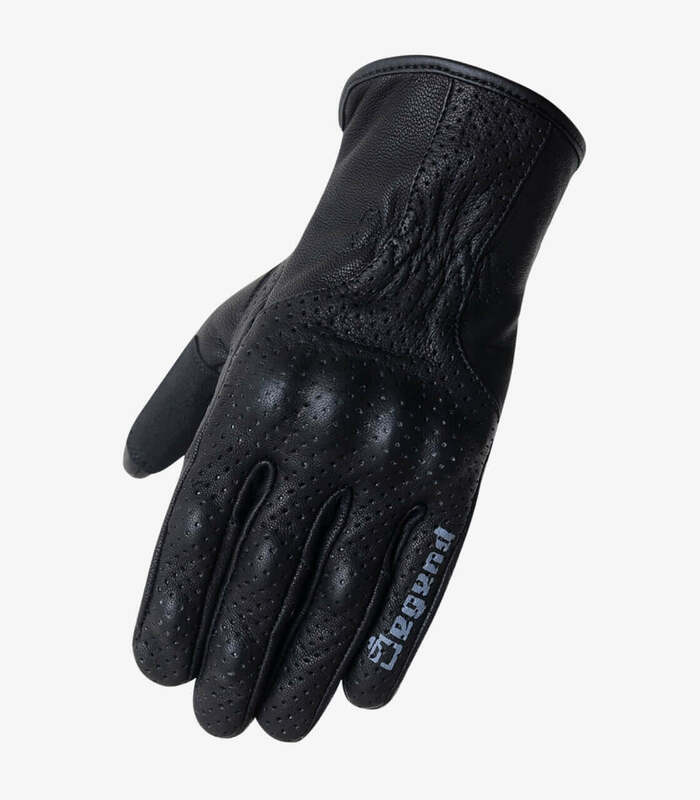 They are manufactured with goat leather aniline perforated. They contains ammara protections in the palm of the gloves. It is breathable to let pass the air through the glove. It has TPU protections on the knuckles.